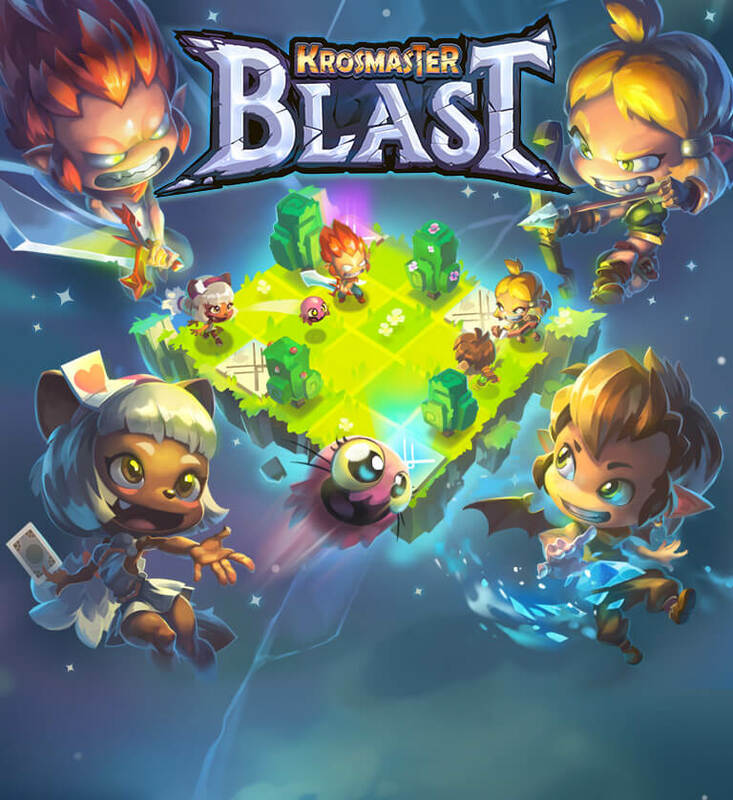 KROSMASTER BLAST, A Brutal, Tactical Face-Off! 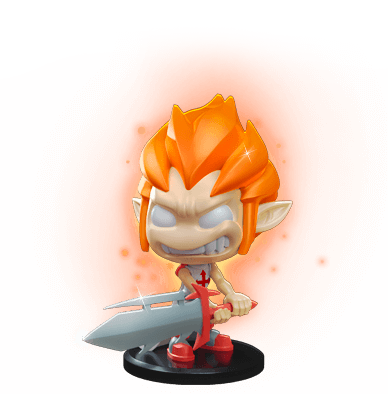 Control unique warriors and battle your friends in fast-paced dynamic games in which your strategy makes all the difference! 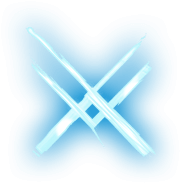 The explosive game combines tactical combat and area control. Charge head first or devise a trap to catch your opponent? 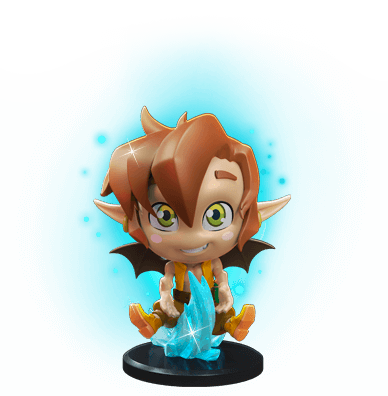 Crush your enemies using sheer strength or control glyphs on the map to score a strategic victory? You must choose... or maybe try both at once! 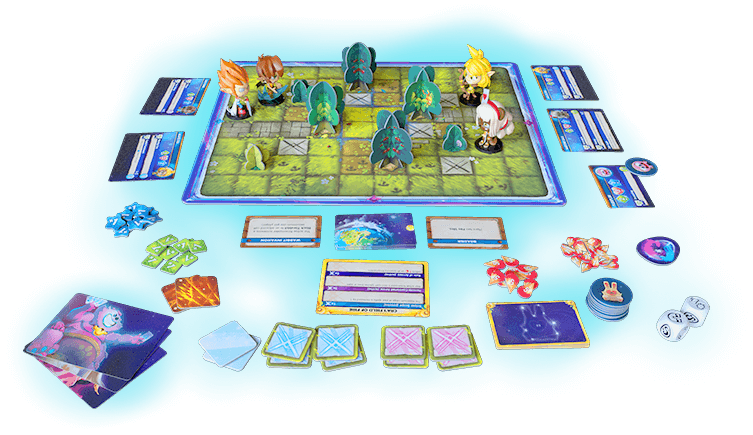 Enjoy Ankama's colorful universe and unique style in this fun, quick skirmish game in which high-quality cards, game pieces and pre-painted miniatures come together in a design that's as cute as it is badass! 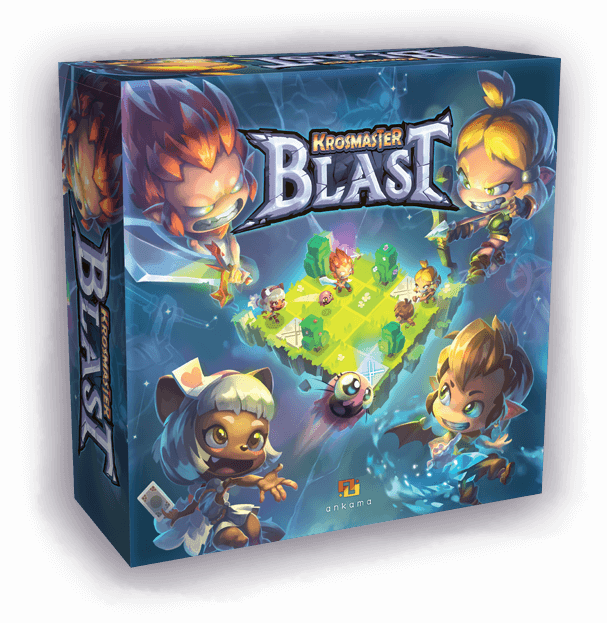 Following in the footsteps of Krosmaster Arena, Blast is played on a gorgeous map with 3D decor elements. 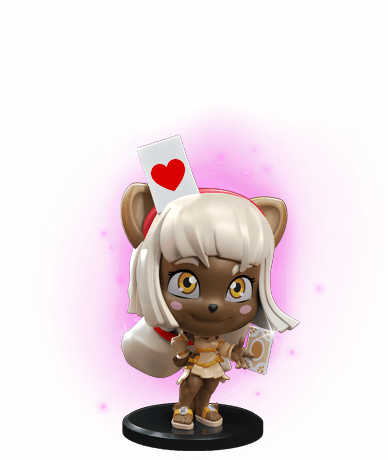 Each new collectible miniature is a unique fighter, multiplying possible team combinations and greatly increasing this combat game's replay value. 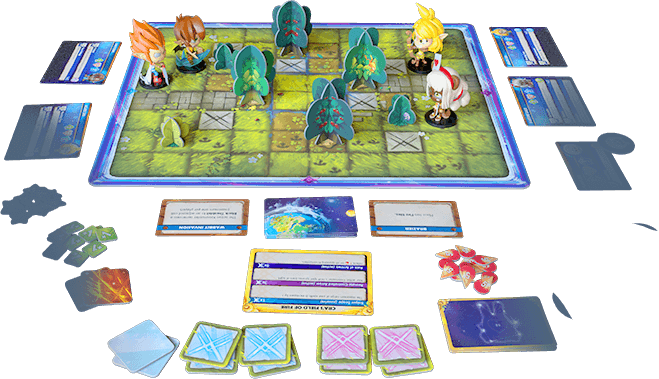 With simple rules and deep tactical possibilities, Krosmaster Blast will give you epic tabletop battles!